One Year is coming up!! 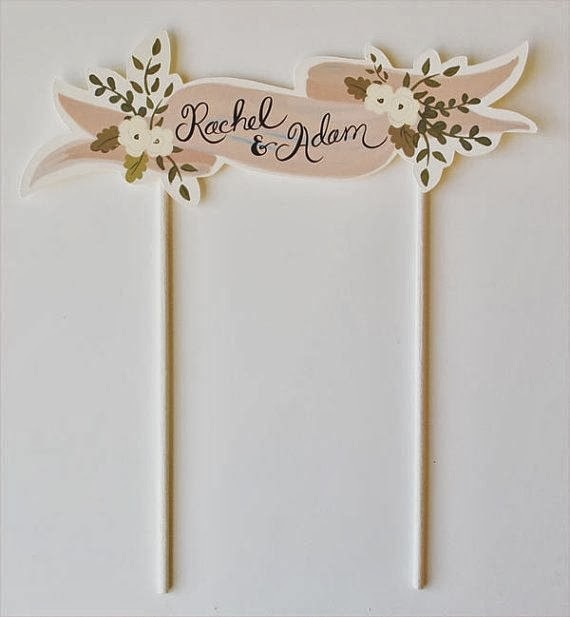 My one year wedding anniversary is coming up next month! My darling and I will be taking a long weekend to stay in a secluded treehouse about 1.5hrs from us. We want to get away entirely so we will totally unplug and even read real books (how novel!) as opposed to my nook and his iPad. I am really looking forward to the time to reset and enjoy each other without school, work, etc. 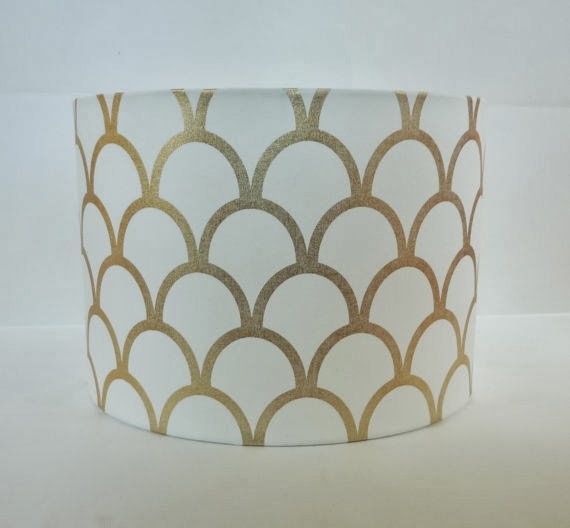 In anticipation of our one year, I started thinking about fun paper related gifts as that is traditionally the symbol of the first wedding anniversary. I found some really fun ideas!! Whether you and your hunny are interested in adhering to the traditional symbols or not, these are some pretty things to look at. 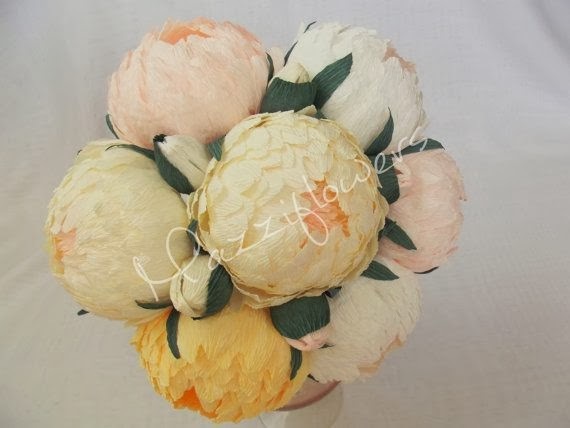 come in full bouquets, garlands, and sets of three blooms. 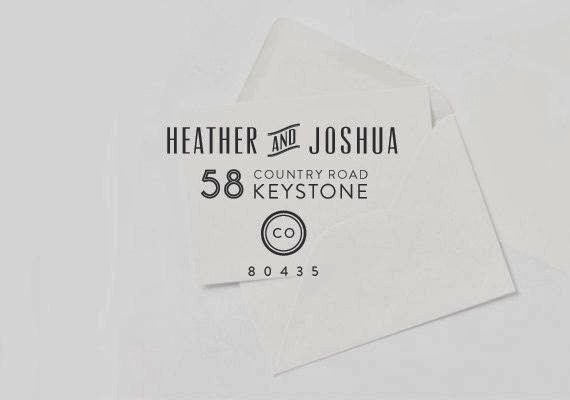 Personalized address stamp! You can find them in so many different styles! 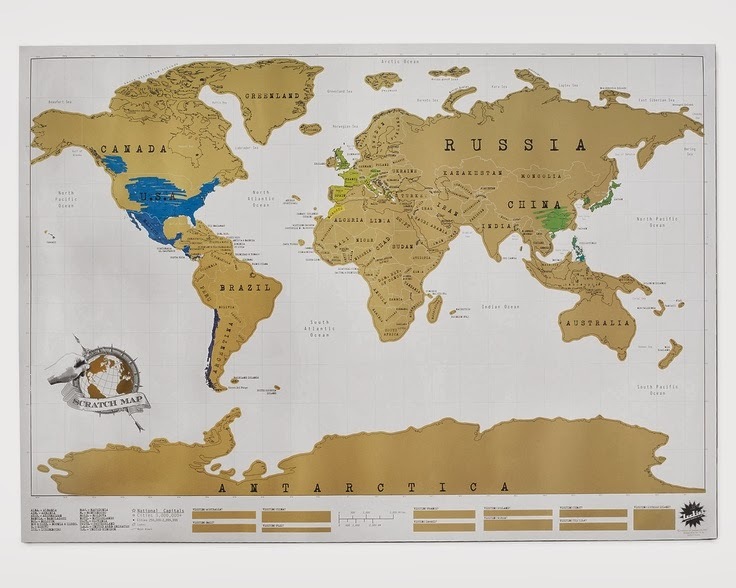 Encourage wanderlust with this scratch off world map! Jewelry is always a good romantic gift. This one is paper-ey without being made of actual paper! 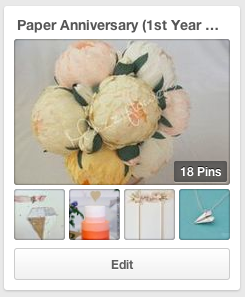 For more ideas, check out my Paper Anniversary Pinterest board! I'm in school studying Graphic Design and working full time so I do not have a lot of free time. 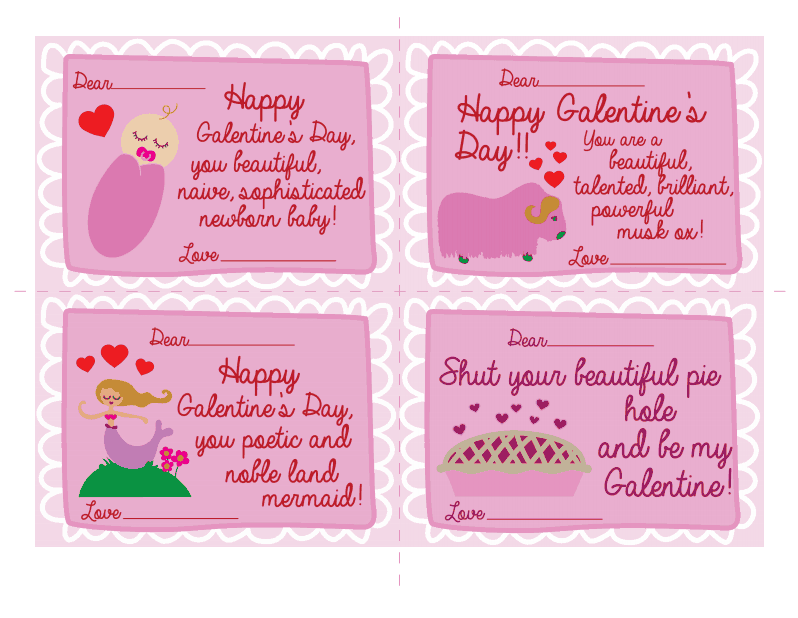 I did, however, make time to design some silly Galentine's Day cards for my Gals! If you don't watch Parks and Recreation, you may not know what Galentine's Day is. The day before Valentine's Day, the girls get together for breakfast without their men and celebrate each other. 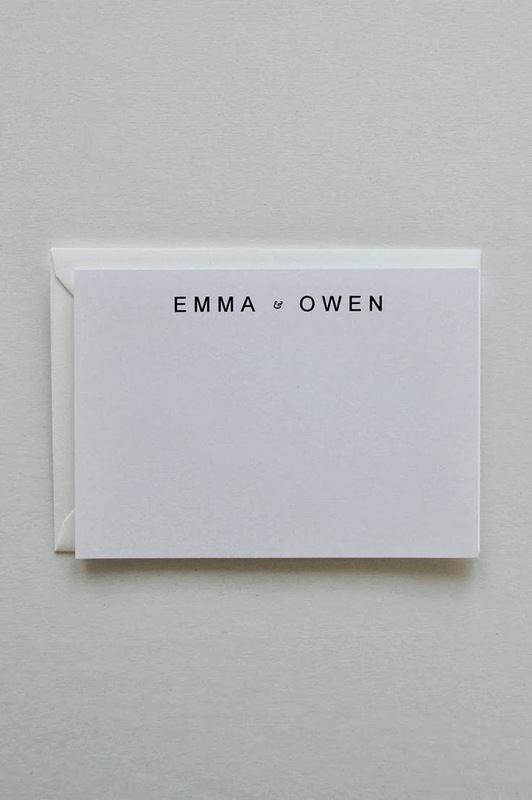 I designed some little cards for the gals in my life using some of the compliments Leslie gives her best friend, Ann, in Parks and Recreation. I also made a PDF for you to print off your own Galentines! My dear friend at Gusto and Grace organized a Christmas Cookie Exchange. Be sure to check out all the other great cookie recipes on the participating blogs (listed below with links)! Lebkuchen is a German spice cookie. I have never been to Germany so I don't know how authentic this recipe but I do know that it's delicious! I made two different Lebkuchen recipes last year for a party, one was gluten free and one wasn't. Surprisingly, the gluten free one turned out better than the regular recipe! This lebkuchen cookie dough is very easy to work with. To shape cookies, remove dough from refrigerator. Use a knife to divide the dough in half. Liberally flour a cutting board with rice flour. Dust a rolling pin with rice flour and roll the dough about 1/8-inch thick for crisp cookies. If you prefer your cookies a bit thicker and softer, roll to about 1/4-inch thick. 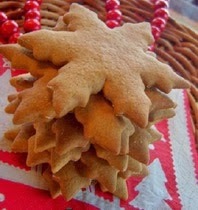 Dip your favorite holiday cookie cutters in rice flour and cut out cookies. Use a spatula to transfer cookies to baking sheets. whisk powdered sugar and rum or water together until smooth and creamy. If the mixture is too thick, gradually add a few drops of chosen liquid until the consistency is right for drizzling on cooled cookies. 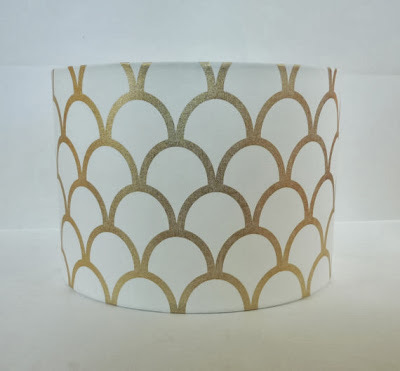 Time for a fun new lamp with a drum shade! 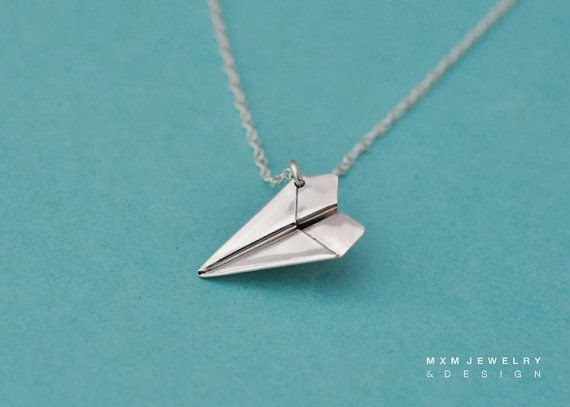 Etsy has a wide, unique selection spanning price ranges and tastes. 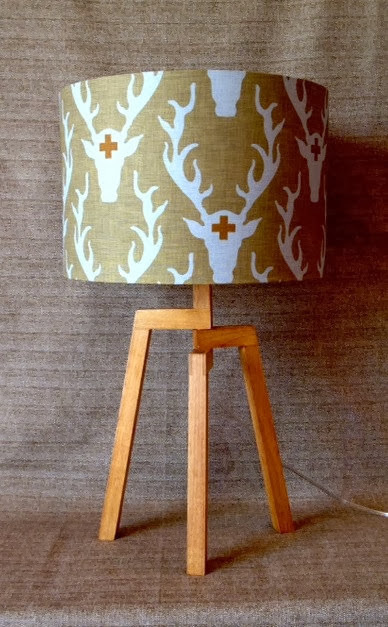 And, of course, you can go to Target, Pottery Barn, Crate & Barrel, or wherever you like to shop for home decor. 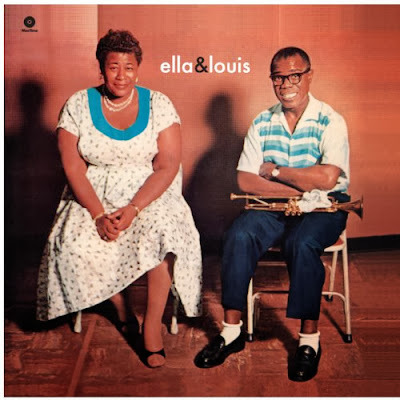 Time to head to your local record store and pick up an LP of a famous trumpeter! Additionally, hit up your local jazz club for some live local musical stylings! 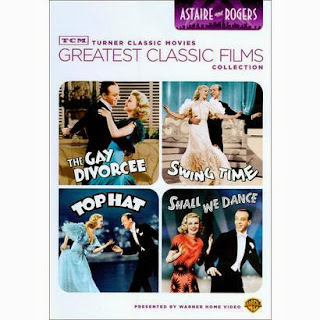 Give and watch a Fred Astaire or Gene Kelly movie! Don't forget the movie snacks and a cozy blanket! 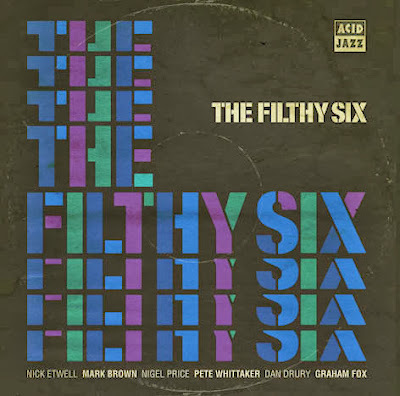 like this one with several films in one! Or, anyone up for a basketball game? Support your local team! Go pro, College, or local High School or Community League. 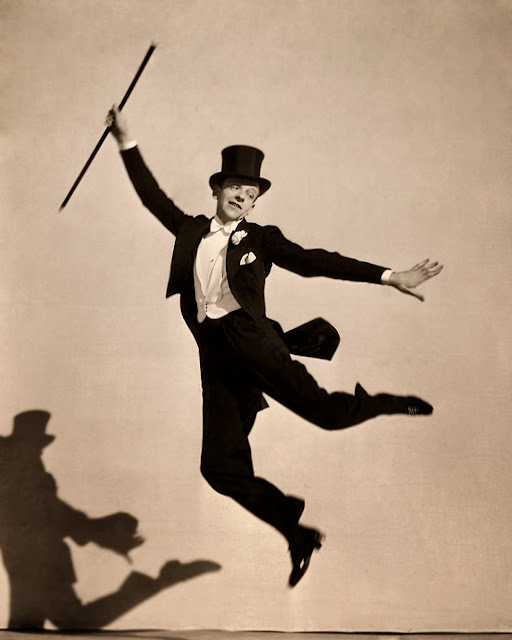 Tickets to a dance show. A ballet, hip hop show, whatever your flavor is. 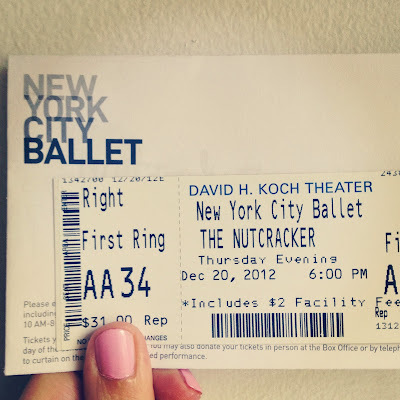 Of course the NYC Ballet gives you extra brownie points! I like to make pretty things. I love good, quality food. I bake and cook everything entirely gluten free. I would love to answer questions, give ideas, and share resources. Drop me a line! 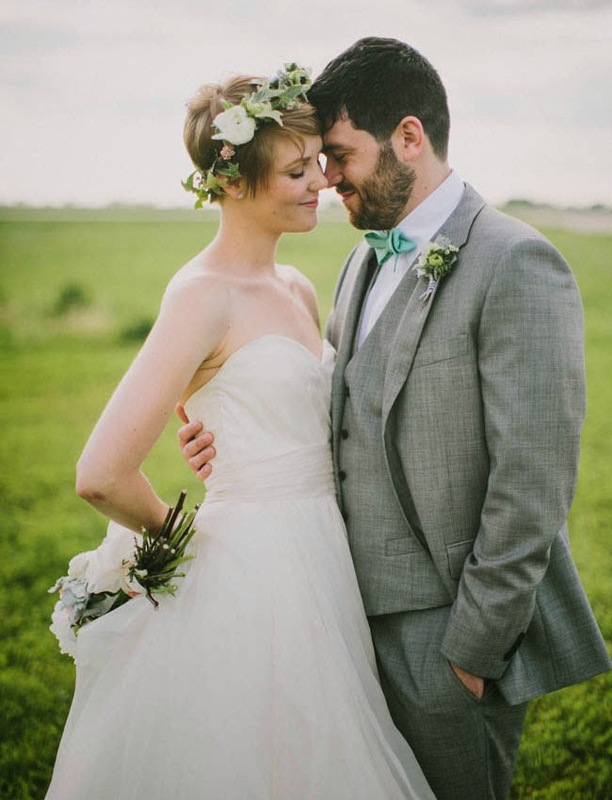 I got married April 21, 2013 and am loving this new life. My husband is a pilot and a great adventurer. We take as many opportunities for adventure as we can.